Want to Quickly Grow Your Email List? Download my Facebook Live Blueprint to learn how. As a blogger or an online entrepreneur, growing your email list is essential for your success. Your email list is your most valuable possession in your business. 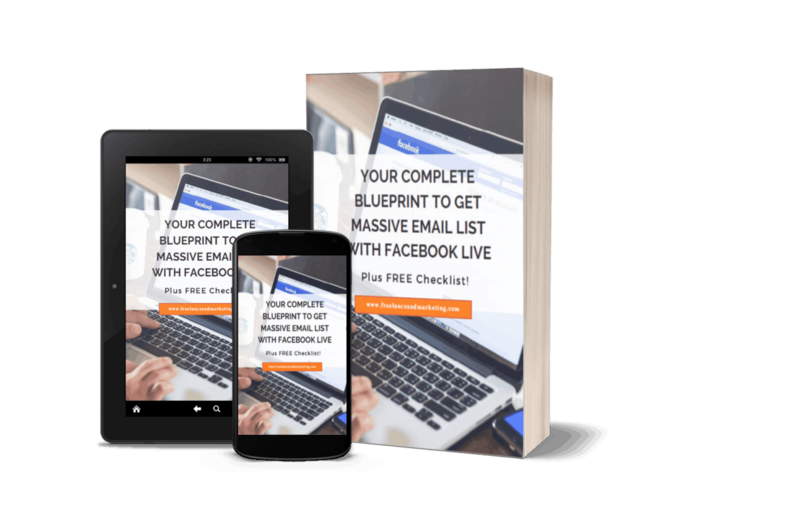 This Facebook Live Blueprint will teach you the exact steps to take to quickly grow your email list. Download the guide and learn step by step how to get email subscribers quickly. Enter your email address and get access to this Facebook Live Blueprint instantly.